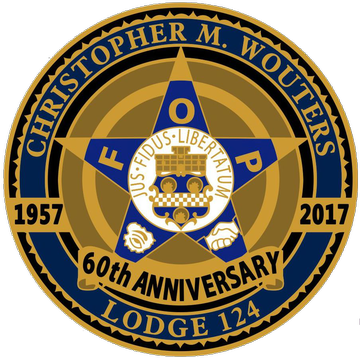 Come celebrate our Lodge’s 60th Anniversary at our 2017 Policeman’s Ball – Saturday, March 4, 2017. Doors open at 6:00pm. Tickets are $45 per person and include dinner, drinks and dancing. All attending will also receive our 60th Anniversary Lapel Pin. The event will once again be held at the Century Banquet Center, 33204 Maple Lane, Sterling Heights.